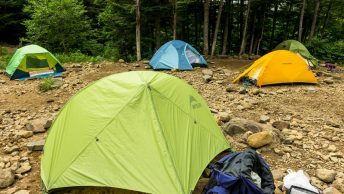 After years of faithfully pointing sightseers in the right direction, these mostly painstakingly hand drawn Japanese hiking maps take on an ethereal quality of their own. Though they may have withered and at times been superseded by contemporary signage, it’s nice to see they haven’t been done away with completely. Map at Takanosuyama Refuge Hut in the Chichibu Tama Kai National Park. West Tokyo train lines including Itsukaichi Station in the middle. Yatsugatake including the formerly known Pilatus Ropeway. Sign at Nippara Caves showing the Chichibu Tama Kai National Park. 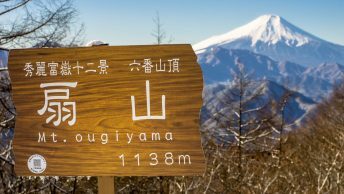 Mount Tengu in Yatsugatake, Nagano. 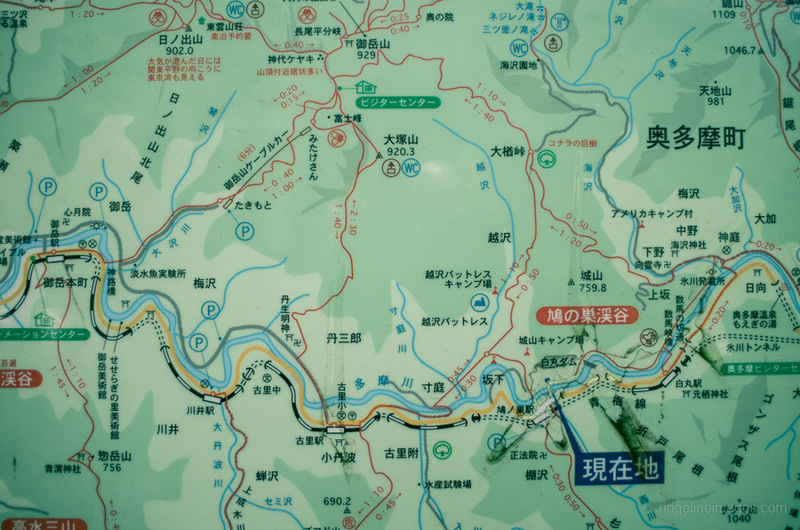 Map at Lake Midori Yatsugatake, Nagano. Map at Lake Ozenuma, Gunma. More modern iterations don’t quite have the same impact. Wow! These maps should be kept. I am thinking of having them. Thanks for this post. Well with a bit of luck they won’t be torn down and will be appreciated for many years to come.